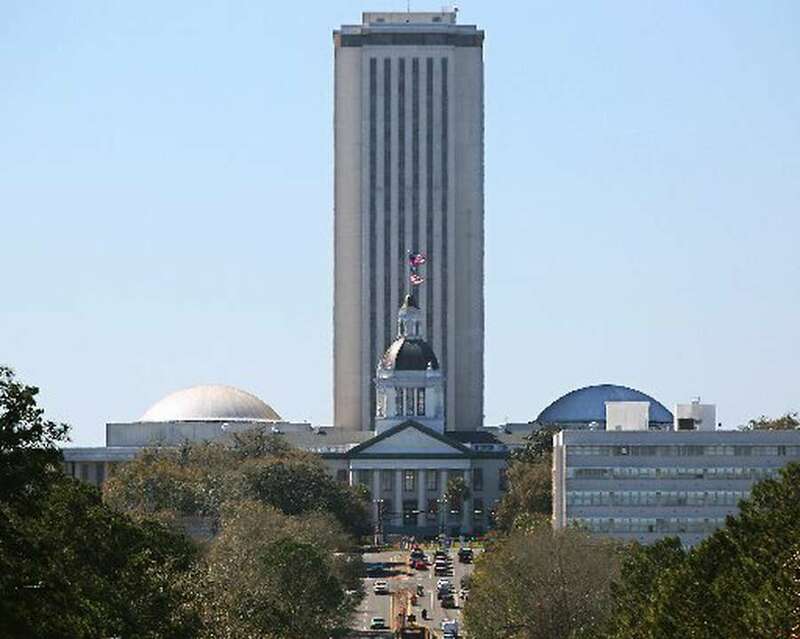 A statewide group that supports greater professionalizing of lobbyists wants the Constitution Revision Commission to back off on a proposal restricting future lobbying activity in Florida. The Florida Association of Professional Lobbyists (FAPL) says regulation of lobbying doesn't belong in the Constitution. "(We) do not believe regulation of the lobbying profession should be done through the Constitution," FAPL wrote in a letter Friday to Carlos Beruff, chairman of the 37-member revision panel. "Like many other regulated professions, FAPL is committed to fostering professionalism in a field of work that requires the highest level of ethical and professional standards. Therefore, we ask the CRC to consider allowing the regulation of the lobbying profession to remain in Florida Statute." The letter was signed by Mike Hightower of Jacksonville, chairman of the board of FAPL. Proposal 39 is sponsored by CRC member Don Gaetz, a former Senate president from Destin. It would prohibit legislators and statewide elected officials from lobbying the Legislature or any state body or state agency for six years after leaving office. The current ban is two years. It's similar to a proposal that has passed the Florida House in each of the past two sessions but was never considered by the Senate. Dozens of ex-lawmakers have built lucrative second careers as lobbyists, using their knowledge of the legislative process and trading on personal relationships they cultivated as elected officials on behalf of lobbying clients. The revision panel, which convenes every 20 years, has sweeping power to put proposed constitutional amendments directly before Florida voters in November.